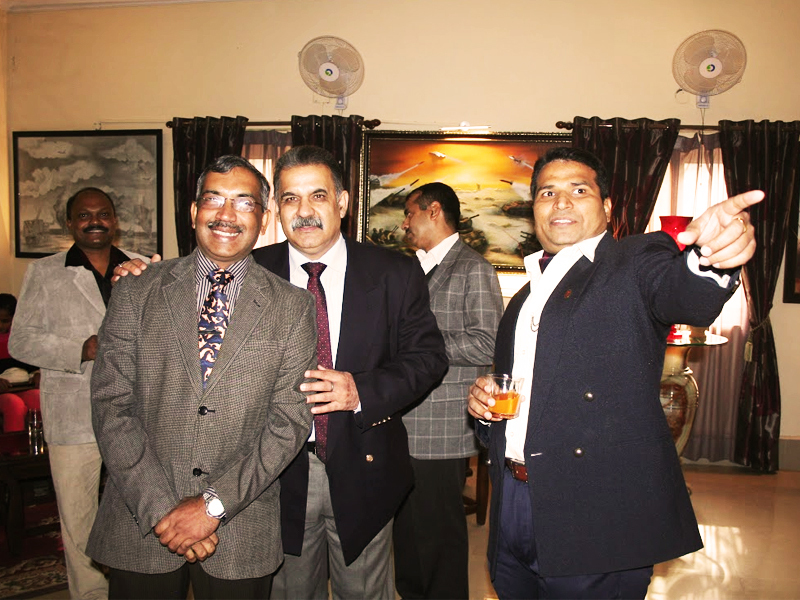 A get together of the OBA Delhi Chapter of Sainik School Kazhakootam is planned on 19 Apr 2015 at the Army AD Mess (8 Parade Road, Behind Loreto Convent School, Delhi Cantt) at 1130hrs followed by lunch. The organisers do not expect the per-head expenses to go beyond Rs 800/- per adult ( above 12 ) and Rs 500/- per child ( 5-12 years ) attending the event. Would appreciate if you could also re-post this link in your class mates/Kazhak- Bar forum for wider footprint.